Aside from being a place to learn, university can also be platform that can prepare you for the real world. As future agents of change, you will be transforming the lives of the people around you. But, why wait when you can create a meaningful impact now for people who live a world away from you? 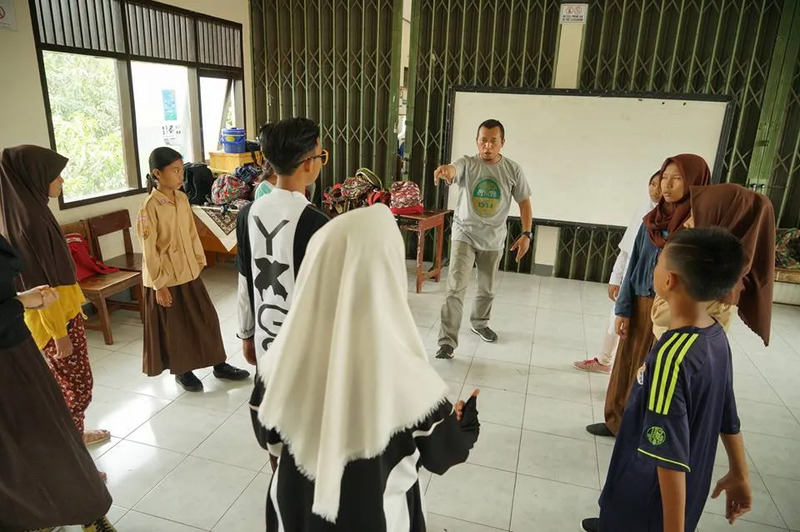 Join us in a small yet dynamic university town of Depok, West Java, where you would get to work with passionate and dedicated student volunteers to provide creative education opportunities for local underprivileged children and young people. 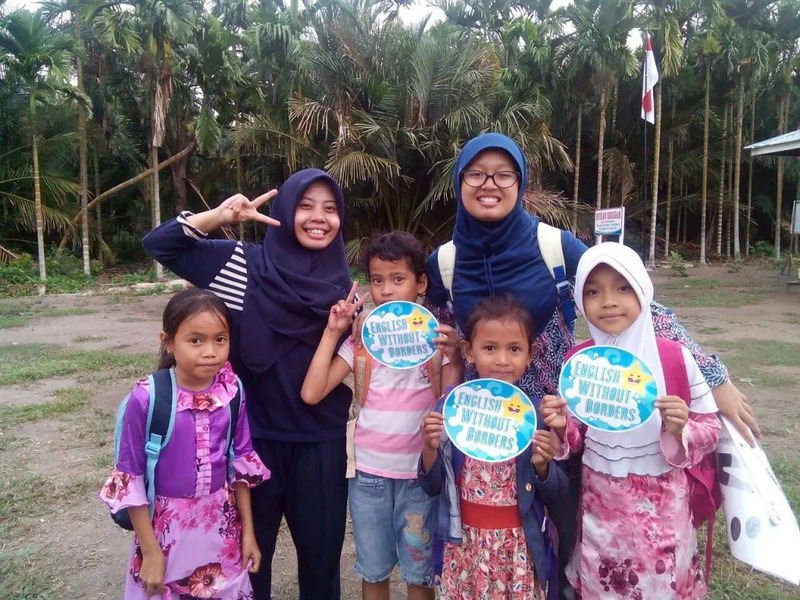 Challenge yourself in their English Without Borders program, where you get to teach English to underprivileged kids through storytelling and fun activities. Put your creative skills to the test and help create a performance that nurture creativity in an applied theater program. Whether you are nifty in arts and crafts, looking to hone your public speaking skills, or simply seeking a challenge that will benefit you as well as others, English Art Lab has it all! English Art Lab is established under the English Department of the Faculty of Humanities with the aims to empower children and young people through creative education. 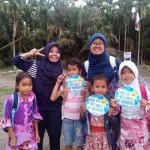 The organization has since worked on providing English learning opportunities for youngsters, which continues to this day. They are also about to launch another applied theatre program that allows youths to explore social issues that confront them through performing arts. 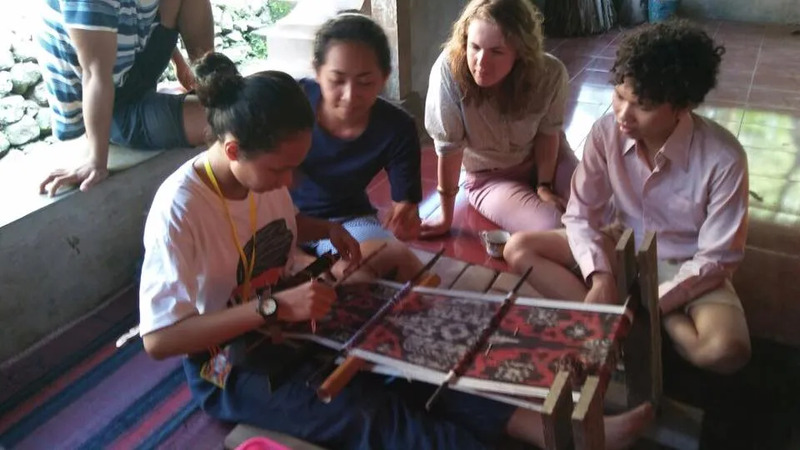 English Art Lab believes that art and education should be accessible for all, and that it has a pivotal role in one’s personal development. No necessary minimum level of education. Meals (breakfast and dinner) will be provided by the host family. Lunch during weekdays will be at the project site (campus area), where usually they have a cafetaria with various menus. Price is relatively affordable starting from USD 2 - USD 3 per meal. A typical Indonesian meal consists of steamed rice and one or two main dishes made of fish, meat, chicken or vegetables. This program is based in the heart of the University of Indonesia, one of the best in the country. Surrounded by lush greens and small lakes, experience a warm yet vibrant campus life, where you develop, plan, and prepare for English Art Lab’s many projects. Then, you will head over to the project site, where you get to engage with different youth communities, ranging from kindergarteners to teenagers. You will be equipped with various methods of alternative education, such as storytelling, roleplay, workshops, and fun activities to keep everyone in the game!